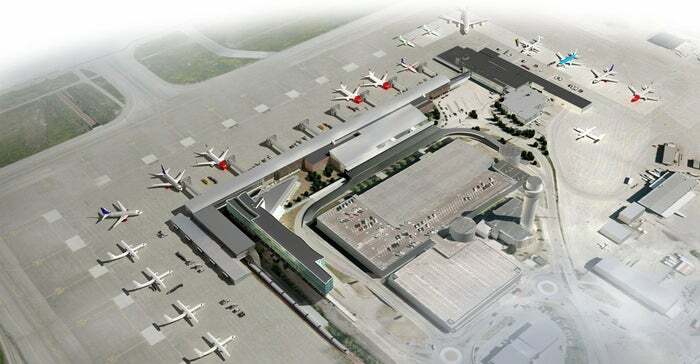 Vaernes is major airport located in Trondheim, Norway and serves domestic and international flights to 71 different destinations, connecting Trondheim with Europe, Asia and South America. The most popular destinations to fly to from Airport are Oslo Airport, Gardermoen, Flughafen Kopenhagen-Kastrup, Bergen, Bodo Vi and Stavanger . The longest flight you can take is to Las Palmas de Gran Canaria (6:05 hours) . Carriers such as Scandinavian Airlines, Widerøe and Norwegian Air Shuttle have regular flights to and from Airport.